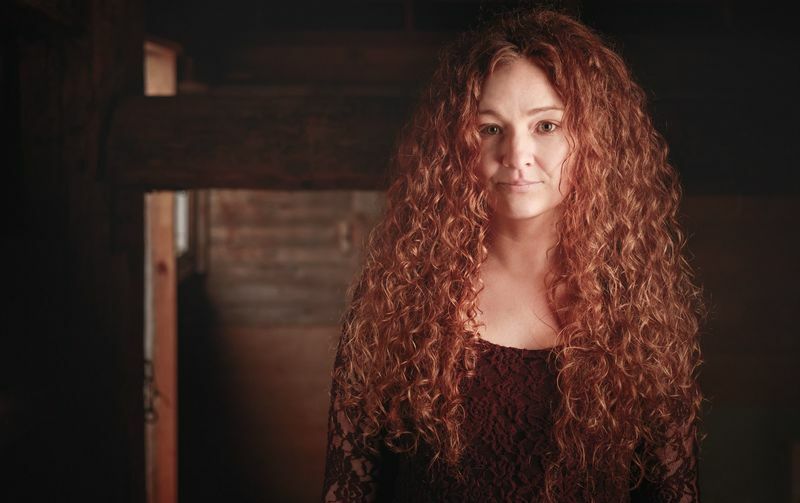 “THE GREAT ESCAPE” is Meaghan Blanchard’s fourth album, to be released in June 2018. The songs are strong, at times deeply personal, and sown throughout are the narratives of men and women who have rumbled with profound universal themes: self-doubt, fear and hope for a better way of living. “The Great Escape” was produced by Jim Bryson at Fixed Hinge Studio in Stitsville, Ontario CANADA.